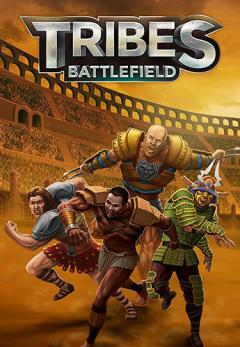 Tribes battlefield: Battle in the arena - collect cards with warriors of different tribes. 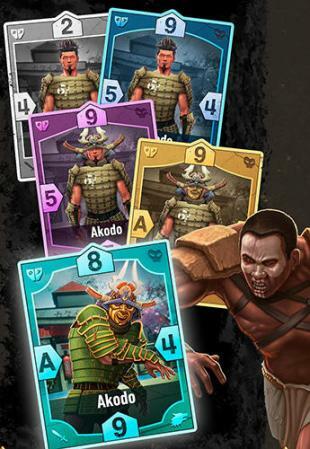 Gather a strong and a well balanced deck to win card battles. 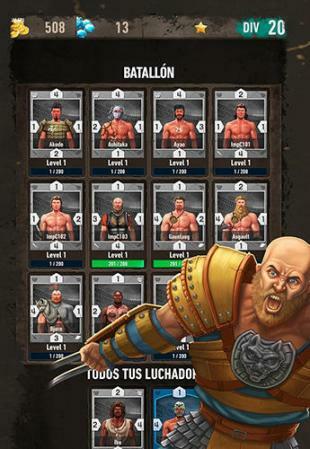 Plunge into the battles taking place on combat arenas of this exciting Android game. Enlarge your deck with cards of heroes each having unique characteristics and skills. 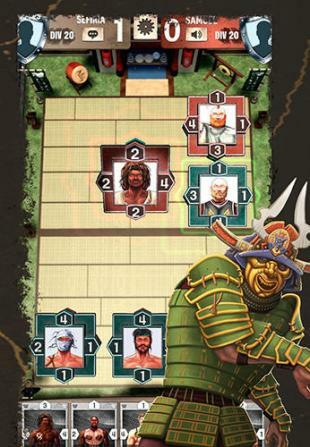 Test your deck in the turn-based battles against players from all over the world. Raise your rating and get rewards and achievements. Level up your best cards, unlock new arenas and communicate via chat.